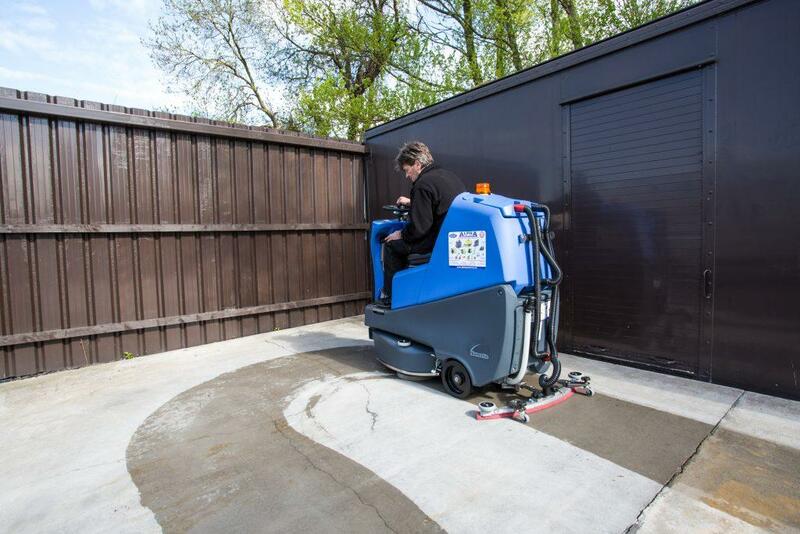 The team at Alpha Power Cleaners supply a wide selection of commercial and industrial cleaning equipment for hire or leasing in Nottingham, Derby, Leicester, and throughout the Midlands. We’ll use our professional knowledge to establish your requirements and recommend the ideal equipment to meet your needs. You can be sure we’ll never let you walk away with something unsuitable. We offer a range of flexible hire contracts, including short term and long term. We have lots of equipment of varying sizes. With our large equipment, we offer custom hire contracts to fit our client’s needs. Our rolling contracts keep our client’s equipment updated throughout the time they need it. Alpha Power Cleaners are an Accredited Kärcher Premier Dealer, so, whatever your requirement, you can rest assured we have a comprehensive range of high quality cleaning equipment to meet your needs, available to hire today, and all at the most competitive prices! Why Choose Alpha Power Cleaners? 0800 859 5151 to speak to one of our helpful staff.